Here you will find the best load cell, all models all brands, are highly efficient and long-lasting products because we reserve the best materials just for you. 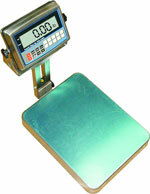 All our Bench Scales Acculab VA Series are guaranteed. 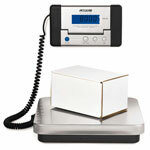 We are obsessed with quality! 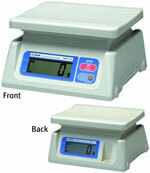 All type of scales you will find here have been previously tested in our laboratories, innovative and reliable cells. 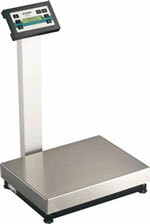 Bench Scales Acculab VA Series are one of the best on the market this days. What are you waiting for ?